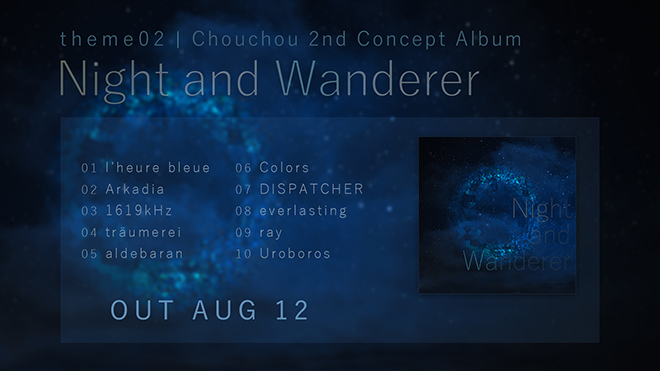 Chouchou’s 2nd concept album “theme02 Night and Wanderer” were released on Aug 12th, 2017. The album features the theme of “Traveling Nights” and contains 10 brand-new songs. And the instrumental version “inst07 Night and Wanderer” were also released at the same time. 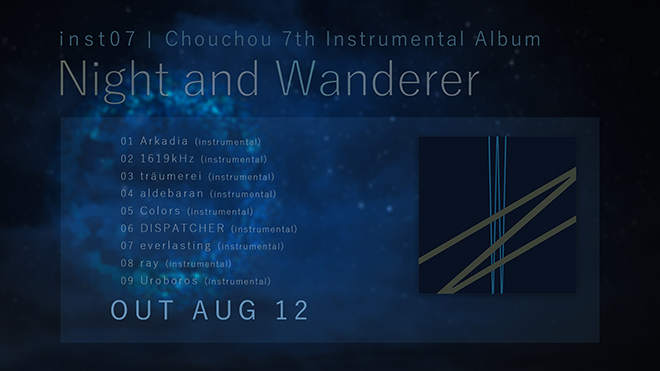 It will be the first release from Chouchou’s 10th anniversary year. They are now available on iTunes and Bandcamp. Digital download only. High-resolution audio formats are available on Bandcamp. Chouchou new EP “Colony/Eve” has been released on 31st Dec, 2017. 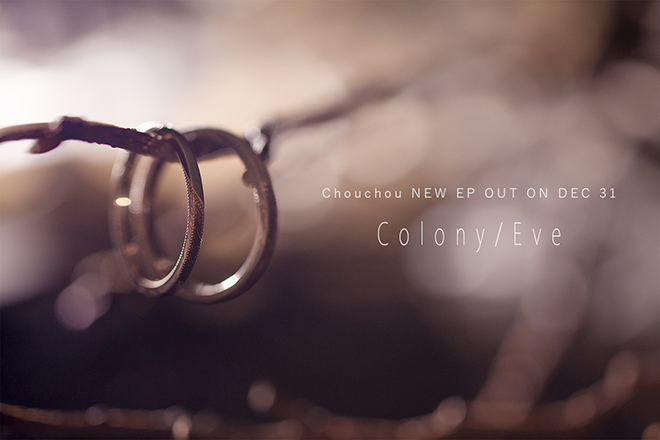 The EP contains 5 tracks including 2 love songs “Colony” and “Eve” which arabesque wrote and dedicated the lyrics to juliet, a piano piece “Andante” specially composed for playing at their wedding ceremony and instrumental versions of “Colony” and “Eve”. We’d like to announce that we, the composer arabesque and the singer juliet recently got married. We now promise you that we will continue to make more and more beautiful works together for a lifetime. 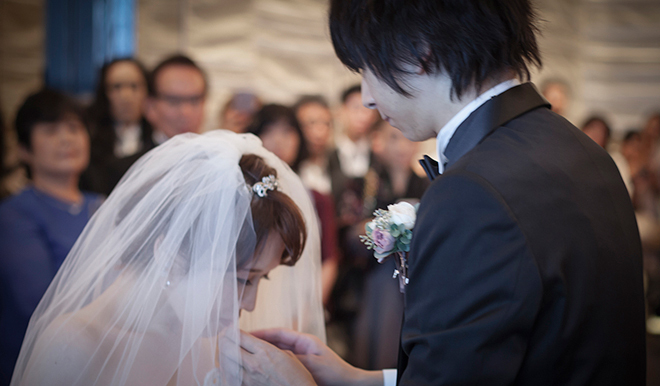 Many thanks to our fans for celebrating our marriage.